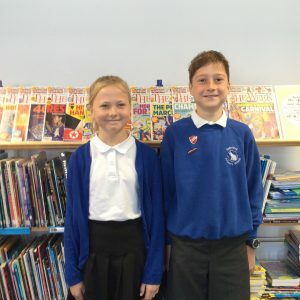 Our house captains are pupils from year 6 who are voted in by their peers to represent each of Harestock’s four houses. All candidates prepare a manifesto which they present to the whole of year 5/6. The speeches are followed by a secret ballot and subsequent election. 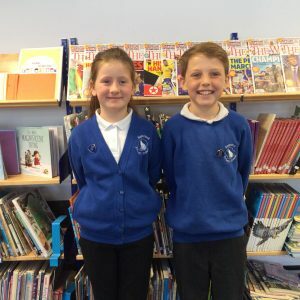 The successful children receive their badges in whole school assembly and are introduced to the school. 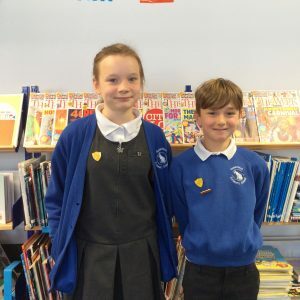 They collect house points regularly to update our school house point’s board; they have responsibilities to help with our weekly celebration assembly and are sometimes called upon to be ambassadors for the school.